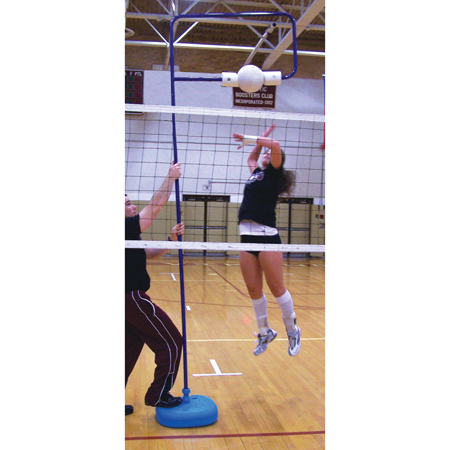 The Spiker is used to develop and refine the skills of spiking and serving. Telescopes from 6' to 12'. Durable foam ball holder. Included polyethylene base (fillable with sand) provides stability and will not harm floor. Aluminum construction with strong powder coated blue finish. This item may require special shipping. 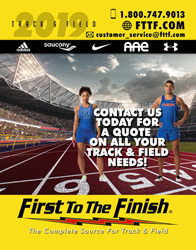 Please contact customer service for shipping details.